The program consists of a two-week internship during which the participating teachers will receive training aimed at bringing them up to date with current industry standards in food handling and preparation, as well as occupational health and safety requirements. A number of chefs from some of the island’s major resorts will be conducting the training exercise. The teachers are expected to impart their acquired knowledge and techniques to the food and nutrition students in their respective classes. The program is scheduled to commence during the schools’ summer vacation. 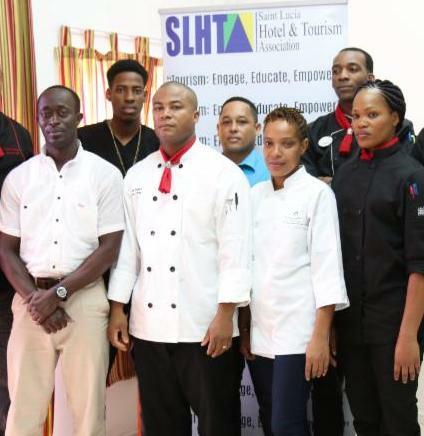 A briefing session was organised for the internees and some of the tutoring chefs on Thursday (June 28) at the SLHTA’s Hospitality Training Centre in Rodney Bay. 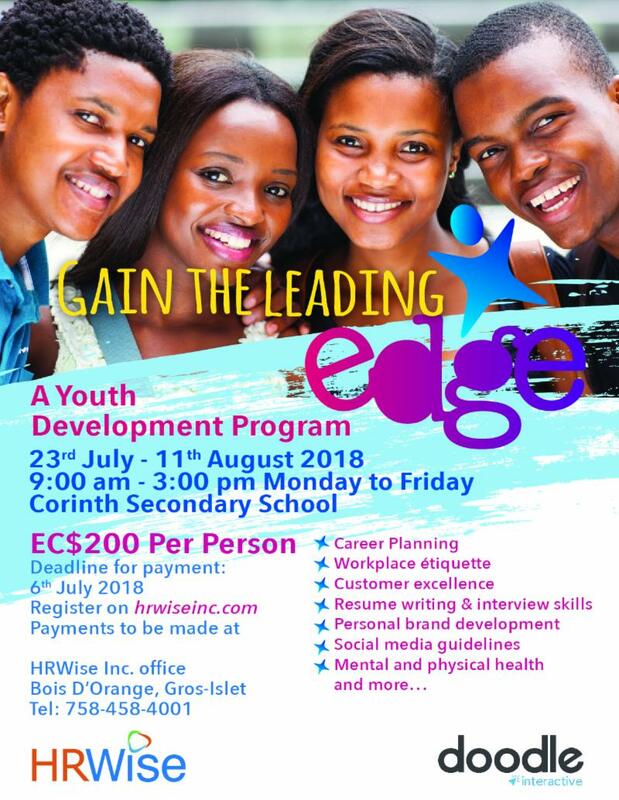 It was attended by Curriculum Officer in the Technical Vocational Education and Training (TVET) Unit at the Ministry of Education, Mary Solange Augier and Tourism Enhancement Fund Project Coordinator, Wendel George. Ms Augier said the Ministry is appreciative of its collaborating with the SLHTA, adding that several teachers have benefitted from the program since its introduction last year. “We collaborated last year on this same exercise and the feedback coming from many of the teachers was really good. They learnt quite a bit. Some of them went even further than doing the two-week program and did an additional week because they felt that it was really meaningful for them professionally as food and nutrition teachers. So it was a really good exercise and we are happy that the SLHTA has agreed to work with us again this year,” said Ms Augier. The Summer Internship Program corresponds with the food and nutrition curriculum for secondary schools, which has since been revised to include industrial food preparation, Ms Augier explained. “We’re trying to train the teachers who are already in the system to meet the goal of getting this additional training in the commercial food prep area so that they can impart it to the students. We’re also looking at in terms of helping them to develop the right attitude towards food safety and occupational health and safety. For example, making sure they are properly attired. In food and nutrition classrooms we don’t insist on these requirements but if you’re in the industry, these are things you must be knowledgeable about. 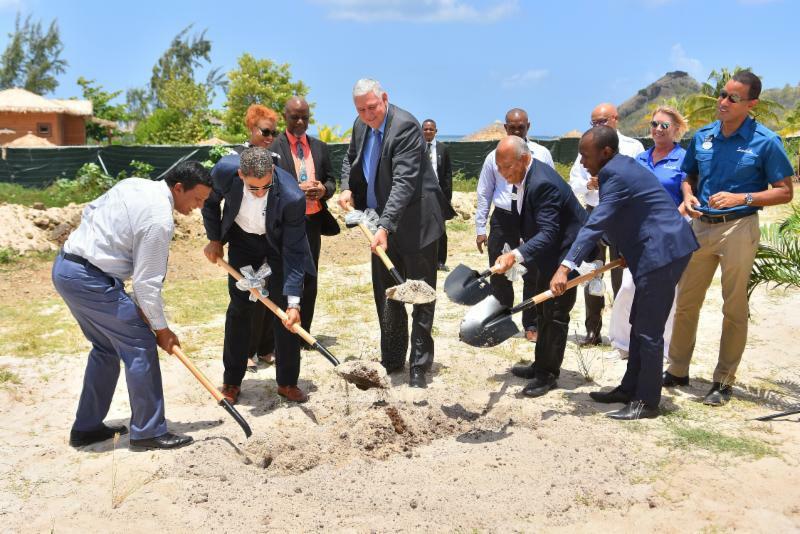 We’re hoping that just the whole industry experience will be a rewarding one for the teachers,” Ms Augier added. Tourism Enhancement Fund Project Coordinator, Wendel George said the SLHTA is pleased that the Ministry of Education has given its support to the program and embraced the opportunity to enhance the teachers’ knowledge of recommended practices for commercial food handling and safety. “One way to teach children about food safety and nutrition is to teach their teachers. That’s the idea behind the SLHTA Summer Internship Program. It provides the teachers with supplemental knowledge to help them bridge any gaps between what is being taught in the classroom and the food handling practices at commercial food handling establishments, such as hotels. 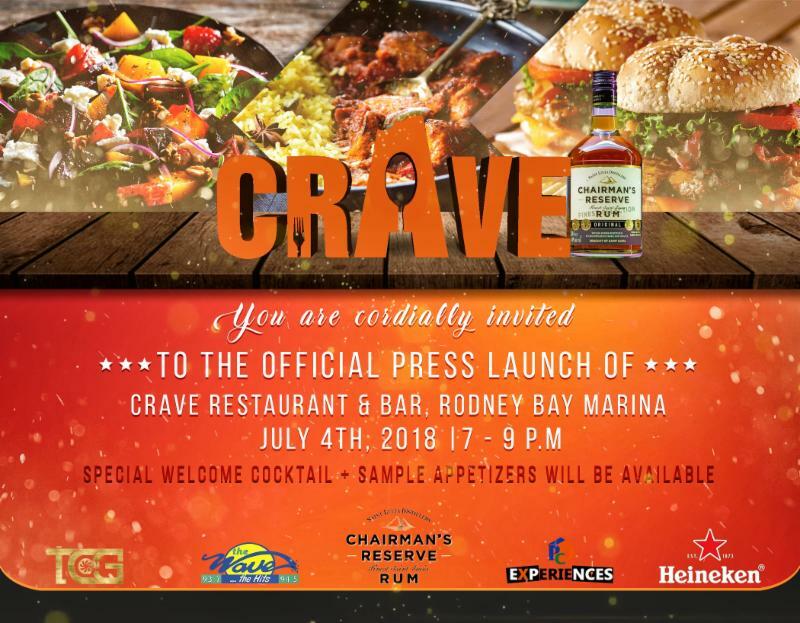 This information is extremely important, not just academically but in terms of strengthening the foundations of St. Lucia’s vital tourism and hospitality sectors by allow our industry chefs to pass on their knowledge to up-and-coming generations,” he added. The Summer Internship Program for teachers complements the SLHTA Chefs in Schools program, which is also sponsored by Tourism Enhancement Fund. 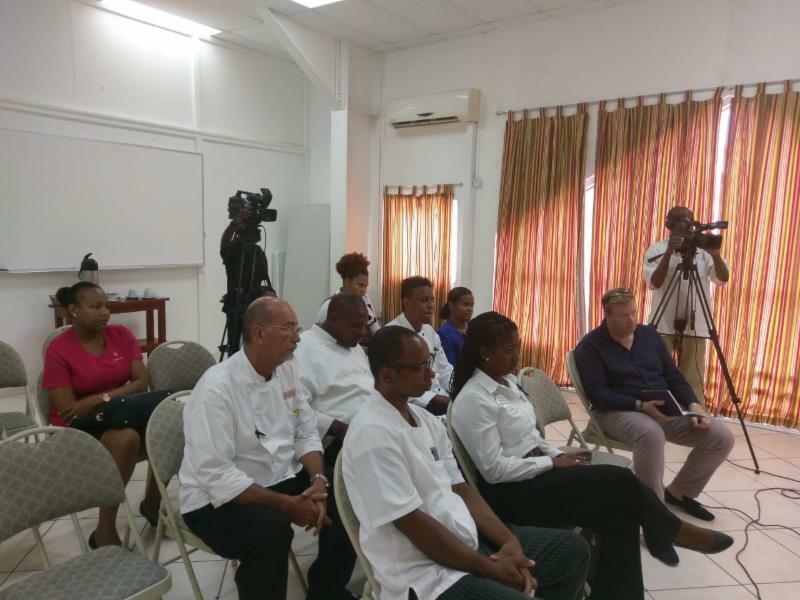 It allows hotel chefs to visit schools around the island teaching the students about the tourism industry and the career opportunities available to them within the industry. In the run-up to the Chefs in Schools Cook-off Competition they conduct an internship program for the competing school teams and teach them how to sharpen their skills. The long anticipated Caribbean Hospitality Industry Exchange Forum (CHIEF) took place Friday, June 22 to Sunday, June 24 at the Hyatt Regency Miami Hotel. 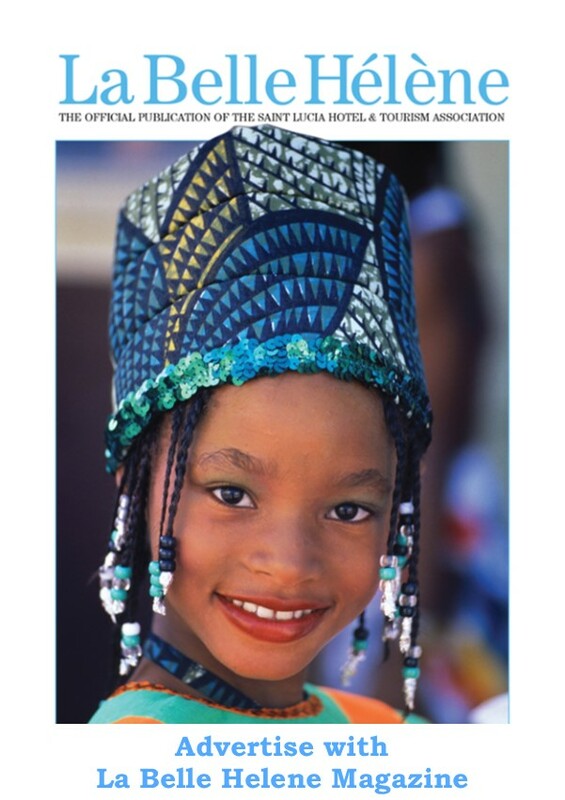 CHIEF is the premier educational forum for Caribbean hospitality and tourism professionals where they network and share ideas about reshaping and rejuvenating the region’s tourism and hospitality sector. SLHTA executives and representatives of member establishments participated in the sessions along with one member establishment graciously sponsoring the forum. The SLHTA contingent also formed part of the panels. The Saturday session was the big moment for announcing the 2018 CHIEF Award winners. Bay Gardens Resorts was a finalist for the Chief Award for Sales and Marketing. Jus ‘Sail was also a finalist for the CHIEF Award for Social Responsibility. Coco Palm was one of the nominees. The CHIEF Awards highlight Caribbean businesses that work to improve the wellbeing of the industry and the region through the adoption of best practices. Mr. Sanovnik Destang, executive director of Bay Gardens Resorts was one of the forum’s featured speakers. Addressing the topic Capital Ideas for Hospitality Businesses, he provided helpful insights on the various ways that tourism and hospitality businesses can secure loan funding for expansion, refurbishment and the purchase of specialized equipment. He backed it up by presenting a case study involving a lending institution and a private equity company. 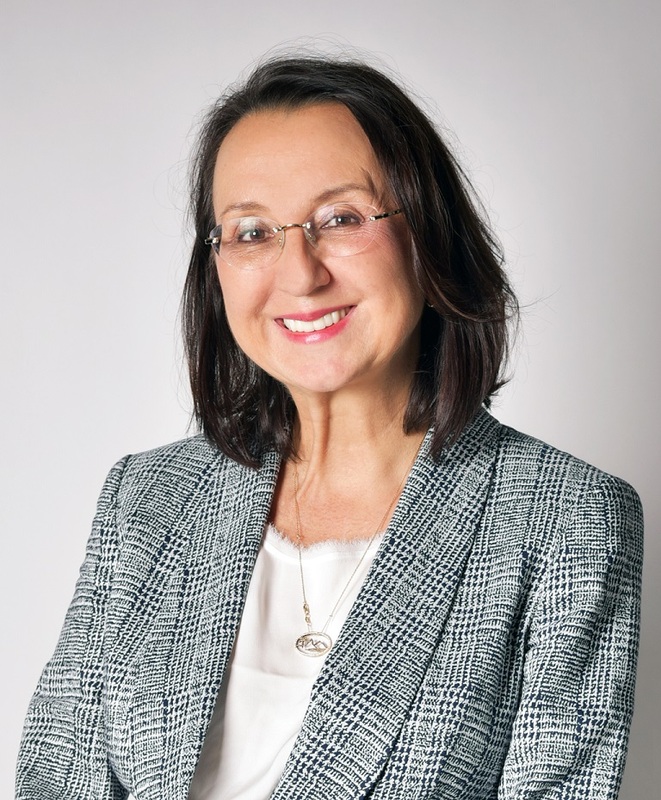 The Sunday session, dubbed Advancing a Culture of Inclusion , featured an address by Mrs. Joyce Destang, owner and managing director of Bay Gardens Resorts. She spoke on the need to cultivate a more gender-balanced workplace when formulating policies and procedures and developing training programs within a corporate environment. 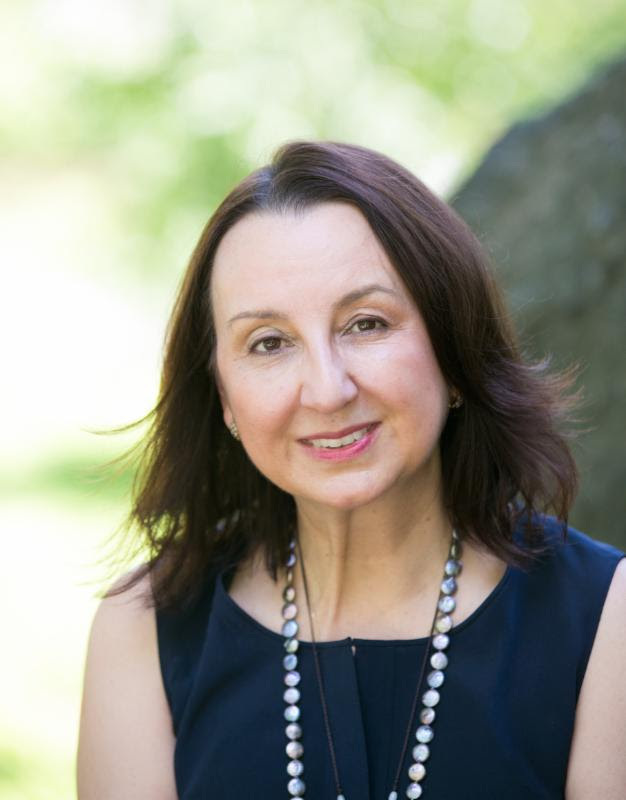 Mrs. Karolin Troubetzkoy, executive director of Jade Mountain was the moderator of the session. Mr. Carl Hunter, property manager of Anse Chastanet and Jade Mountain Resort spoke on how to use cutting-edge products and methods to improve the guest experience, and, at the same time, reduce costs and the business’ carbon footprint. Springboard Caribbean’s owner and director of operations, Mr. John Quail spoke at the People Power Success session. He emphasized the importance of hotels adopting best practices and implementing well-planned and innovative training programs for their staff, aimed at improving their management skills and their overall performance. He also showed how business success was directly linked to a well-trained and motivated workforce and a positive work environment. Spring Board Caribbean sponsored the Professional Development session. Daly Mariatte, VP and General Manager of Sales and Marketing at Ladera Resort presented part of the sales and marketing segment called The Guests’ Digital Journey . She highlighted the importance of hospitality and tourism businesses using digital media for thorough marketing in order to fast-track guests towards booking their stay or trip once they decide to travel. Team Returns Home to Heroes’ Welcome. 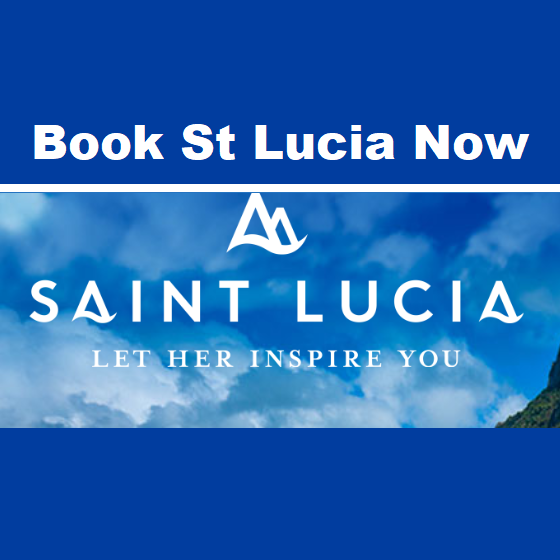 Saint Lucia’s Culinary Team has made the tourism and hospitality sector, and their country, proud following their splendid performance at the just-concluded 2018 Taste of the Caribbean Competition held in Miami. The 8-member team came home Thursday (June 28) to a heroes’ welcome. Waiting at the Hewanorra International Airport to congratulate them were SLHTA’s Chief Executive Officer, Mr. Roderick Cherry and the team’s manager, Chef Richardson Skinner, both of whom expressed their delight and gratitude for the success of our culinary stars. . The team was awarded gold for Best Vodka Cocktail and they also captured silver in the Caribbean National Team category. In addition, they won silver medals in the Caribbean Bartending Competition, the Caribbean Junior Chef Competition, the Caribbean Pastry Competition and the Caribbean Best Team Competition. The team wasn’t done yet. 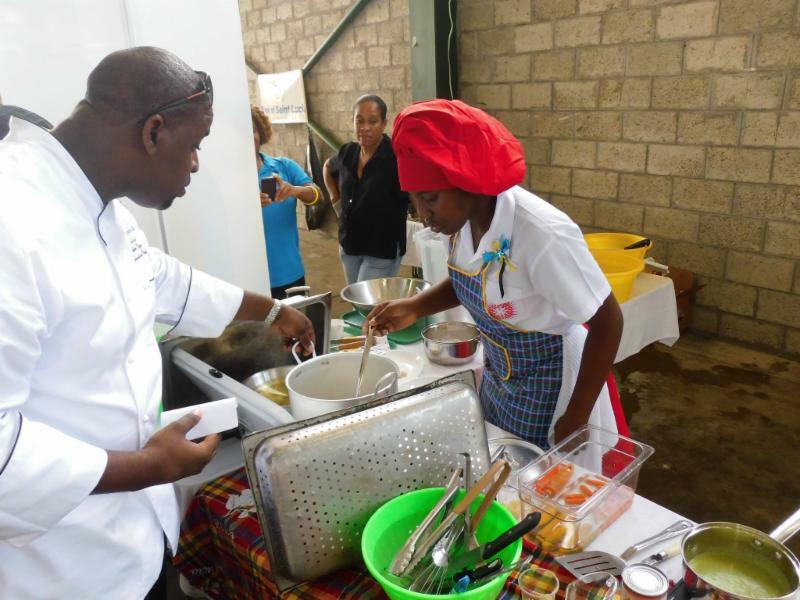 They came away with bronze medals in the Individual Seafood Challenge, the Beef Challenge and the Chef of the Year Challenge, while their culinary creation for the Caribbean Chocolate competition received an Honorary Mention. Over the past four months the team members worked hard and tirelessly honing their craft and improving their skills and techniques with the support of their manager and other fellow chefs, as well as the SLHTA. Their commitment and dedication has paid off handsomely. 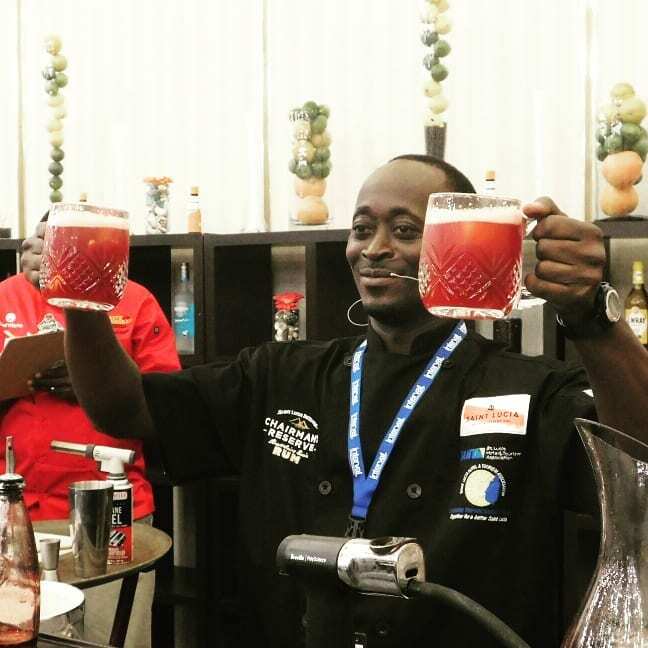 The CHTA’s Taste of the Caribbean Culinary Competition took place in Miami, Florida from June 22 – 26, where Saint Lucia was one of 16 teams competing against each other. 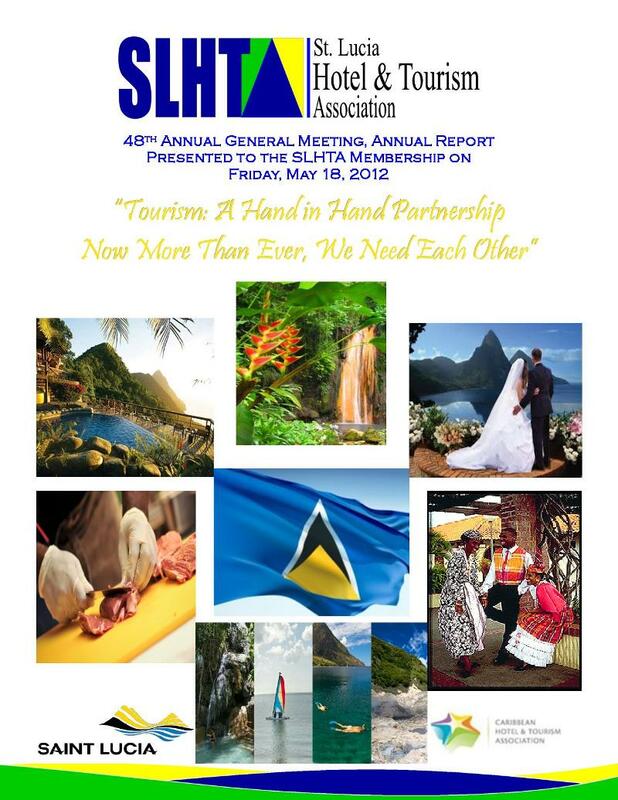 The SLHTA wishes to extend sincere thanks and appreciation to the sponsors of the Saint Lucia Culinary Team. The Tourism Enhancement Fund (TEF) is the team’s main sponsor. Place this link. https://www.youtube.com/watch?v=aB1_RJlLooY at the end.